We’ve written a lot about organizational transformations “from lines to webs”, including in The Nature of Investing and our TED review from this spring. Somehow these concepts take on tremendous new weight when they’re explored by the commander of the Joint Special Ops Task Force. 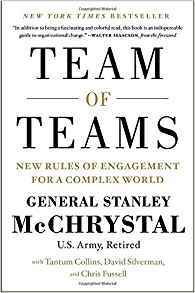 General McChrystal and his co-authors describe the shift from hierarchy to network, with all of its related challenges. 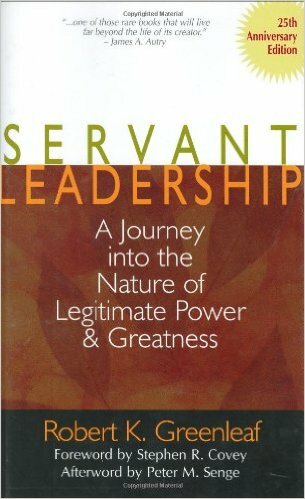 I especially appreciate the conclusion, “Leading Like a Gardener”, which emphasizes that command and control does not equal strength, and a developmental mindset is anything but passive. Row upon row of airport-bookstore management books cannot hold a candle to these two, in my opinion. Greenleaf’s book is now about 30 years old, but in it you see a depth and rootedness that most writing in this genre lacks. It is not “10 Easy Steps to Greatness” but rather a thoughtful reflection on the very essence of leadership. Are you a leader or are you a boss? This is a vital distinction that is often overlooked in our search for efficiency and “professional management” tools. Likewise, Bill George provides a roadmap for personal leadership that is worth all of the checklists and four-quadrant charts you’ve ever seen all put together. 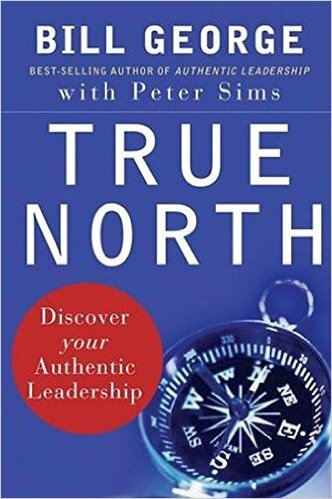 He starts with a deceptively simple question, “What is your own true north?” If that is well-defined, lots of other so-called problems turn out to not be problems at all. I was fortunate to be a medtech analyst when George was CEO of Medtronic, and at one of their annual analyst meetings they showed a short video of testimonials from patients. A lot of people took advantage of this “soft” part of the agenda to make phone calls, check emails, etc. When the video was over, Bill got up and said, quietly but firmly, “if you just missed that, you will never understand what our company is all about”. And that was that for the CEO’s remarks. No discussion of their great new products, no analysis of their wonderful financial condition… these were important, but they were not the true north. The longer I have been in business, the more that meeting stands out. 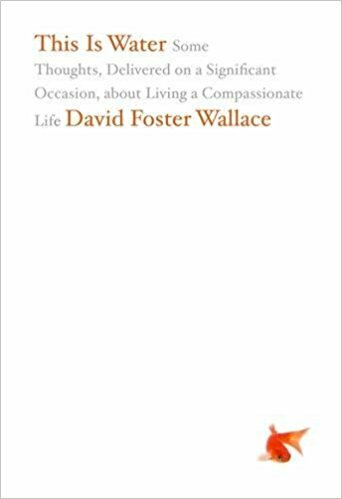 Wallace is a bit Steinbeck-ian in his essential conclusion, that the capacity for independent thought is at the heart of all worthwhile human endeavor. This tiny book is a transcript of the Commencement address Wallace gave at Kenyon College before his untimely death. (The full text is also widely available on the internet). Does the word “shame” make you squirm a little? Is there no room for vulnerability in your office? In your relationships? Does it make you queasy just to think of it? Ick, me too. That’s why we need to read Brown’s books. I have to admit, when I first heard about this book, I thought it was a joke. 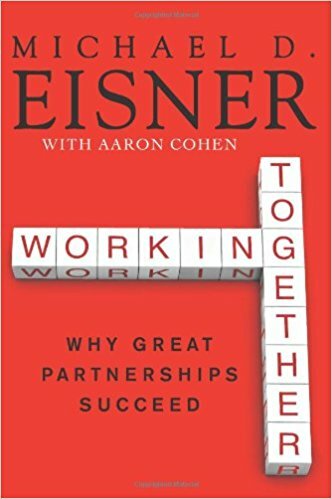 “Working Together”, from the man who was such a famously difficult manager? But as I read, I realized that I’d fallen prey to the same short-term-ism we are always decrying: my personal impression of Eisner was formed from my time as a media analyst, soon after Frank Wells’ tragic death. Eisner was not so awful, not so mercurial – he was grieving for his partner. For his friend. And he had to do it publicly, under great scrutiny and amidst great (and sometimes gleeful) critique. The rest of the book is interesting, but the chapter where Eisner discusses Wells is genuinely touching, a rare find in a business book by a former big-poohbah CEO. 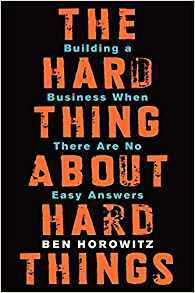 “For some, I realize, business is the all-out pursuits of profits, period, full stop, but for us business was no more about making money than being human is about making blood. Yes, the human body needs to make blood...But that day-to-day business of the human body isn’t our mission as human beings. It’s a basic process that enables our higher aims, and life always strives to transcend the basic processes of living... When you make something, when you improve something, when you deliver something, when you add some new thing or service into the lives of strangers, making them happier, or healthier, or safer, or better, you’re participating more fully in the whole grand human drama. 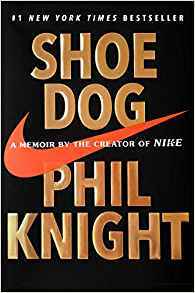 More than simply alive, you’re helping others to live more fully, and if that’s business, all right, call me a businessman.” I thought I knew a lot about Nike, having tracked the company for a long time as an investor. Thankfully, Knight has chosen to tell a more candid and personal history here, reminding us of how long and winding and perilous the road to “name brand” can be. This is the most thought-provoking business biography I’ve read since Walter Isaacson’s Steve Jobs. I have never known what to make of Ray Dalio’s approach. In theory, I agree with the core of his philosophy wholeheartedly: we all have lots of biases, often the best ideas are not heard or valued, and more transparency helps us to make better decisions. 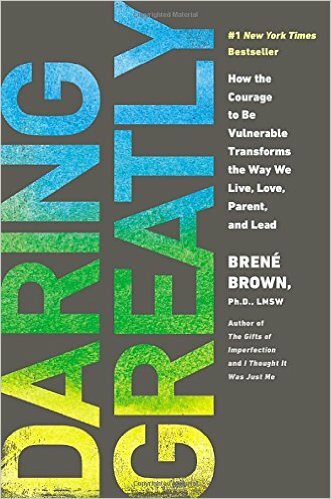 In practice, his methods kind of freak me out: I’m not sure a giant database that tracks colleagues’ judgments of one another is as helpful as other tools might be, and it’s hard to believe that I could navigate the complex evaluation system his team uses while also paying attention to the actual content of the discussion. Overall I think we might all be better off spending time building respect and trust and empathy from within, instead of imposing it through software. Still, his intent is sincerely positive, and the questions he addresses are important. 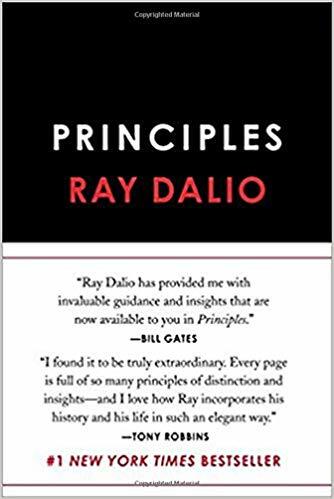 Dalio is making a meaningful effort to reflect and to share what he’s learned, and to inspire others to do the same. 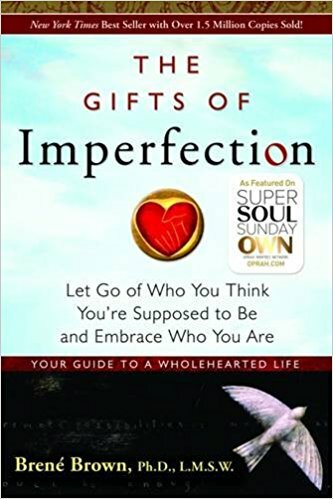 Indeed, there is a lot in here that will inspire your own reflections, which is always worthwhile.